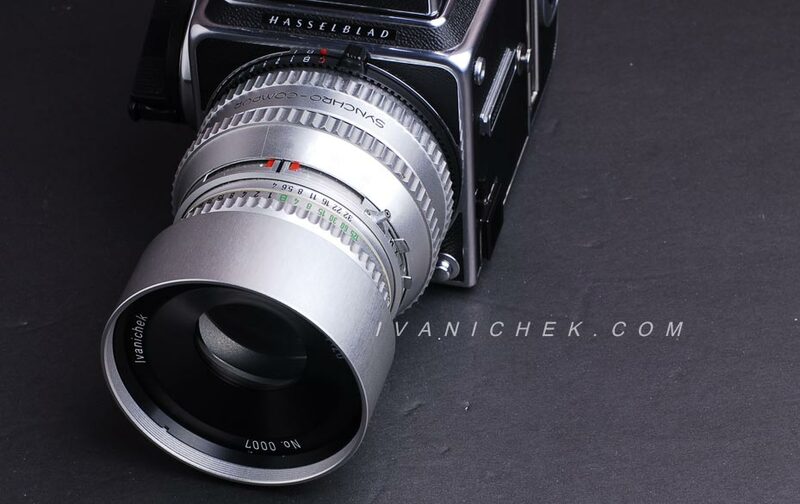 Here is my Petzvar 4/120 petzval lens for Hasselblad cameras. 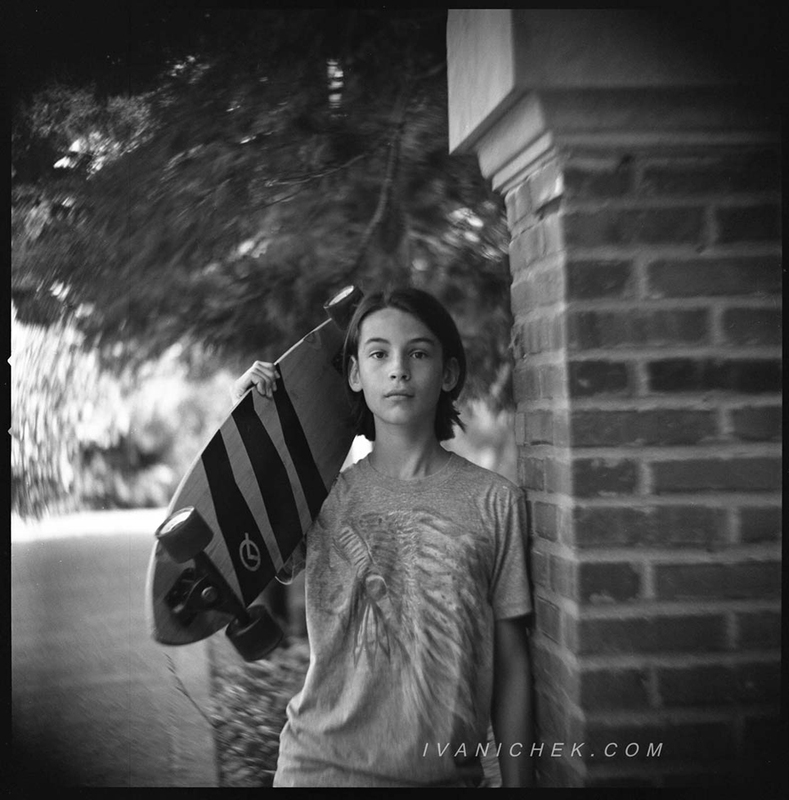 Unlike my Petzvar 3.8/120, that was made shutterless, the Petzvar 4/120 is built around vintage Synchro Compur shutter of old Sonnar 4/150 "C" lens. 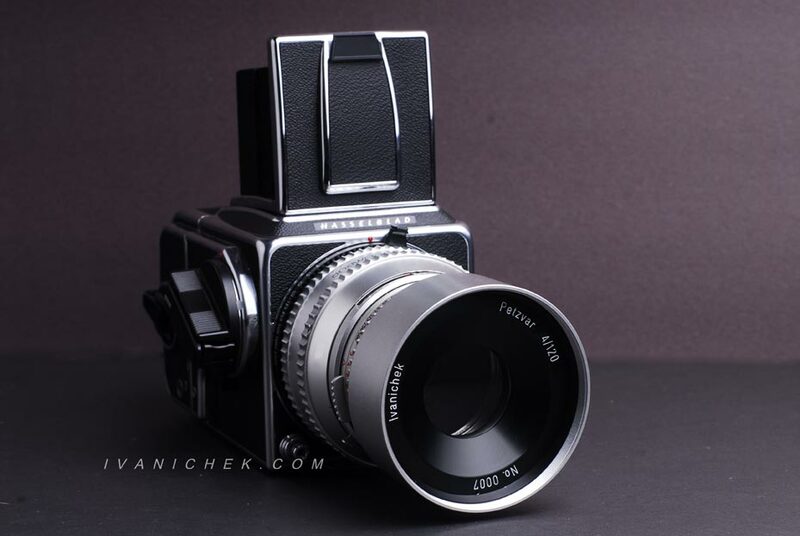 Therefore, Petzvar 4/120 can be used on both, 500 "V" series and focal plane 200 series Hasselblad cameras. The lenses with central leaf shutter ( hence "C" ) were produced from 1957 till 1970 in large numbers and their quality is very high. They are still available and after proper CLA can be used for many more years. 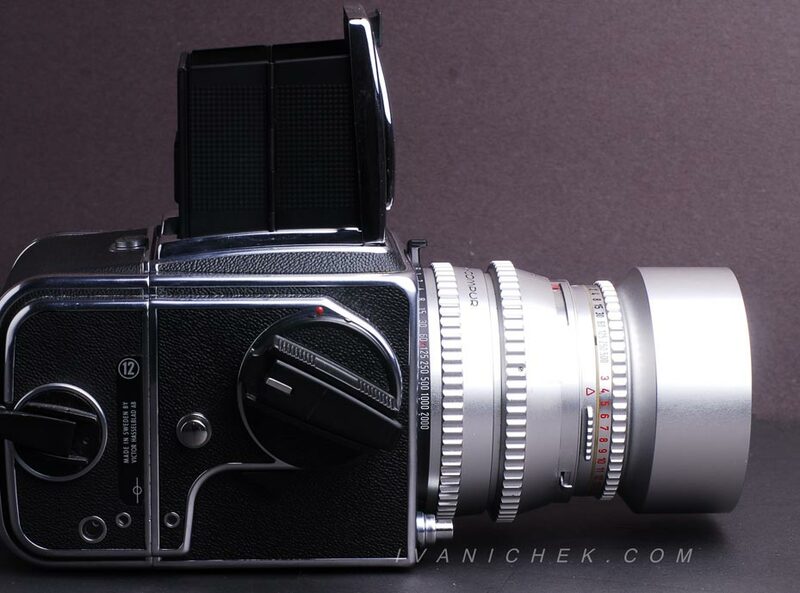 The optical scheme of Petzvar 4/120 is the same as of 3.8/120, and the difference in maximum aperture is dictated by the leaf shutter.